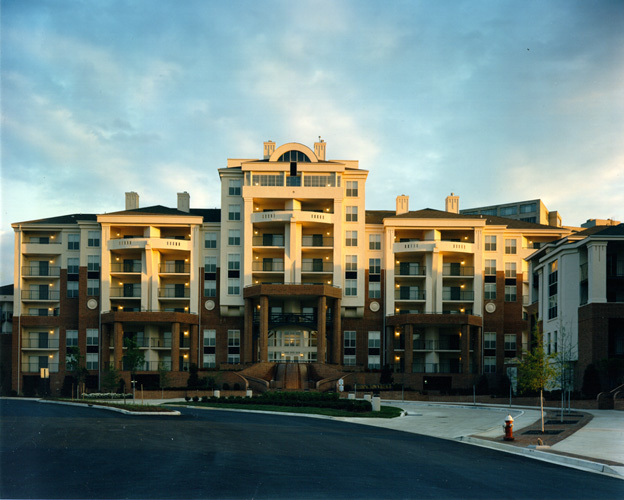 74 unit 8 story tower with an adjacent 292 unit four story wood frame building. 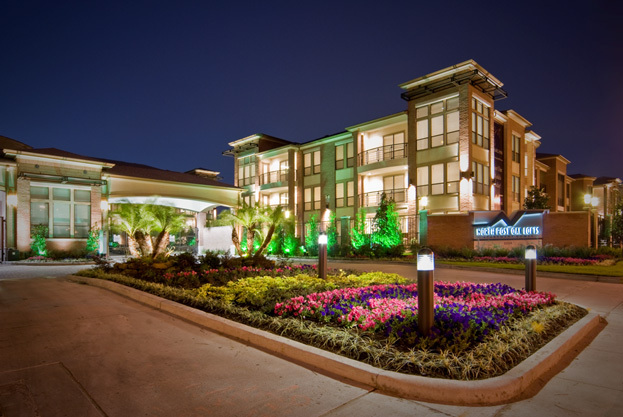 7,500 SF Clubhouse and a 7 level parking structure. 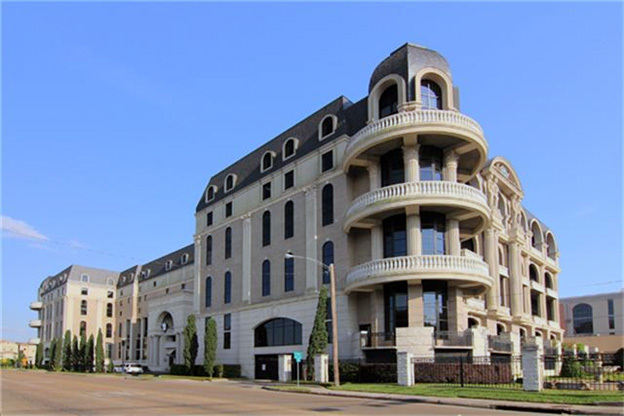 8 story 256,230 SF residential structure. 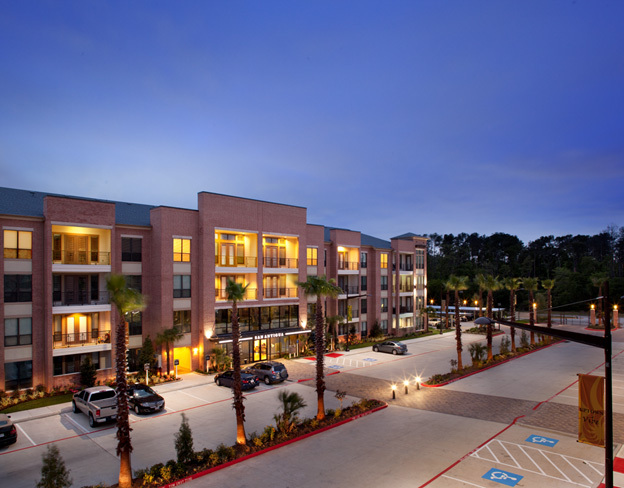 Afour-story wood frame a partment project with 247 units and approximately 212,884 SF of residential area. Three story wood frame apartment complex. 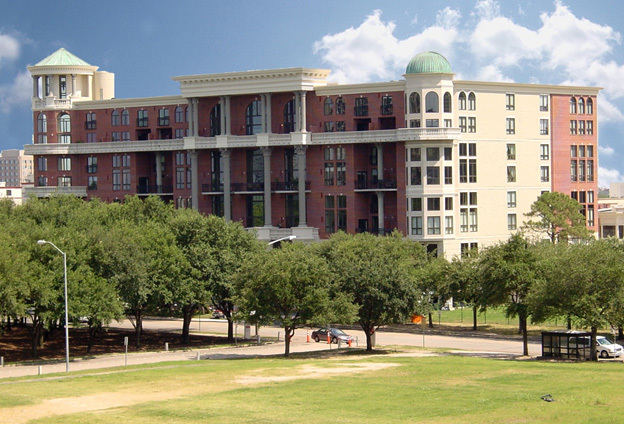 8 story residential building with ground level parking. 4 story wood residential buildings. 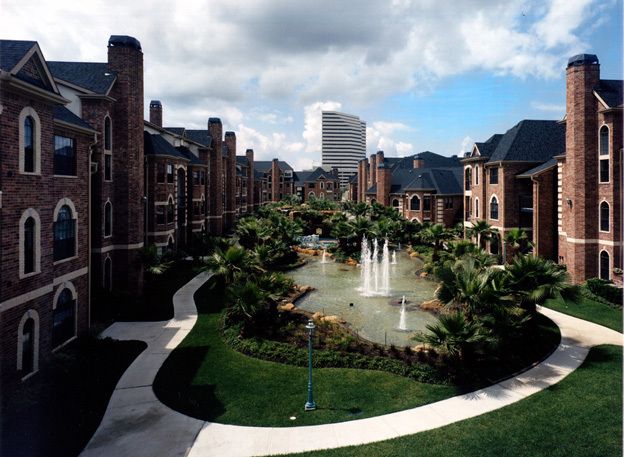 Total 172 units, 149,674 SF, flat plate concrete construction. 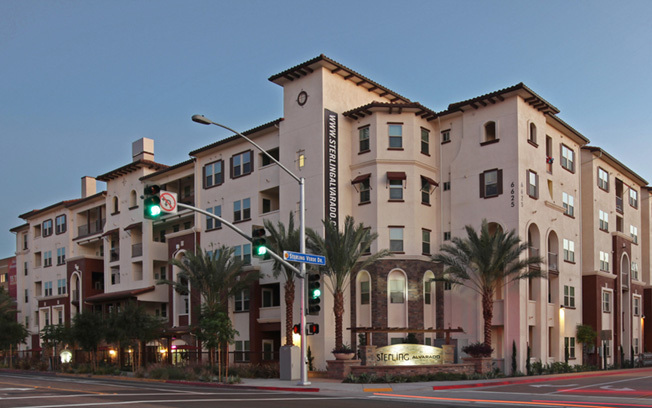 Two four-story wood residential project with a total of 277 units and approximately 245,326 SF of residential area. The two-story project office and amenities will be located within one of the residential buildings (Building 1). The proposed construction above the office/lease will be flat plate concrete. 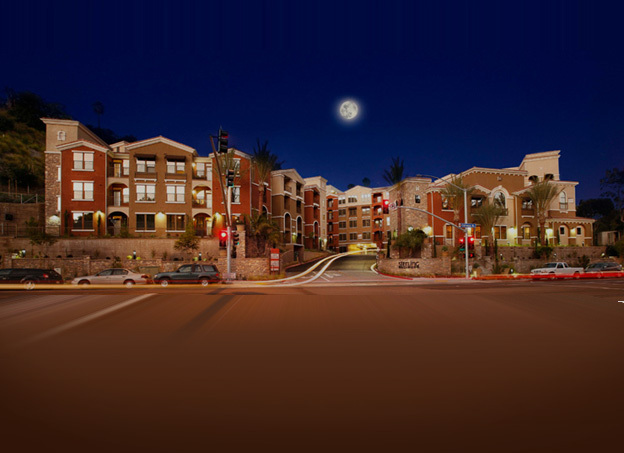 A 332 unit student apartment project adjacent to the San Diego State University campus. 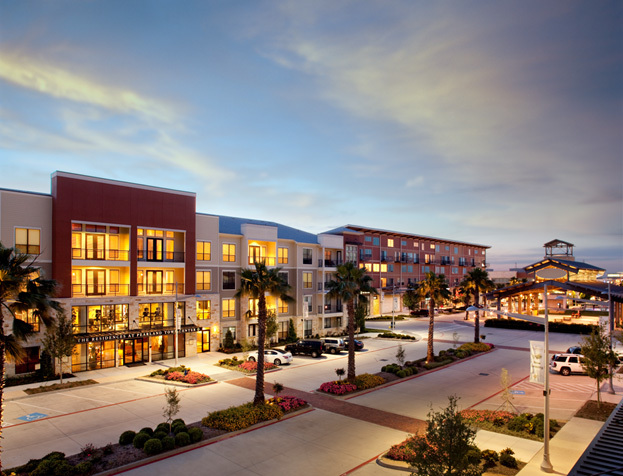 The residential building is five (5) stories wood frame construction with 332 units and approximately 385,000 SF. A two story clubhouse are with 2,200 SF is located within the building. 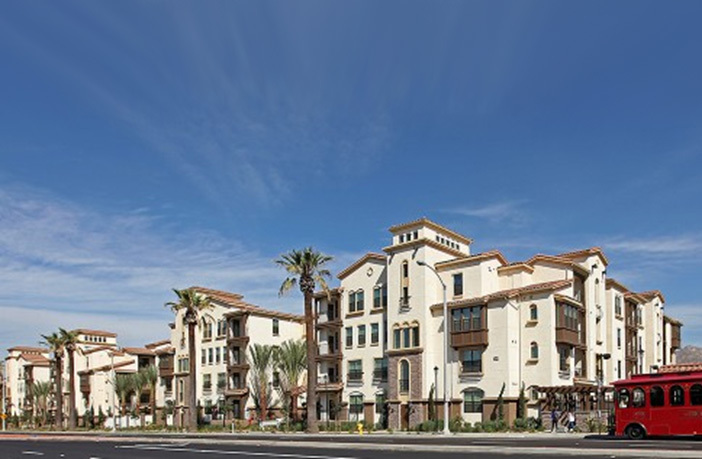 A 261 - unit apartment project with 250,400 total GSF with a 2 story 4,100 GSF clubhouse and a 700 car, 7 level cast in place concrete garage. The project is framed with SCA's patented hybrid top chord bearing floor framing system. This system provides many benefits such as floor to floor fire rated wall systems, improved sound resistance and significant savings in overall project costs. This system is being built from coast to coast and in Canada. 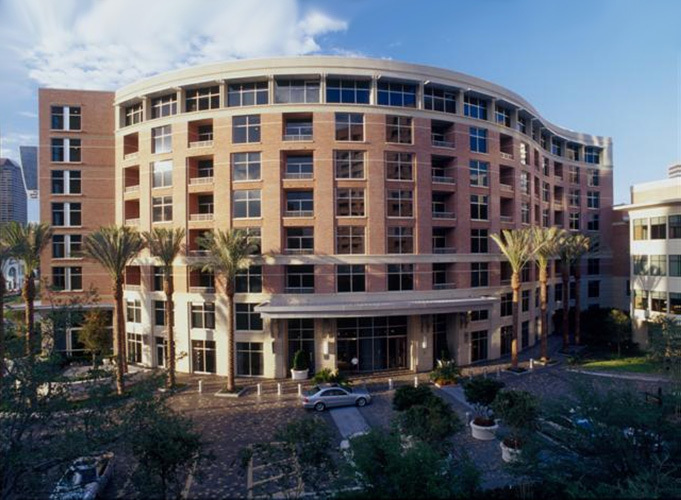 The 5 story building is framed with SCA's Type IIIA construction system. A 212 unit (608 bed) student housing project. Buildings one and two are identical four-story wood frame residential structures. Building three is a four-story wood frame residential structure. Two-story clubhouse and a garage with one elevated concrete level. 8 Story flat plate post tension over one story garage with four story wood construction over two level parking garage. 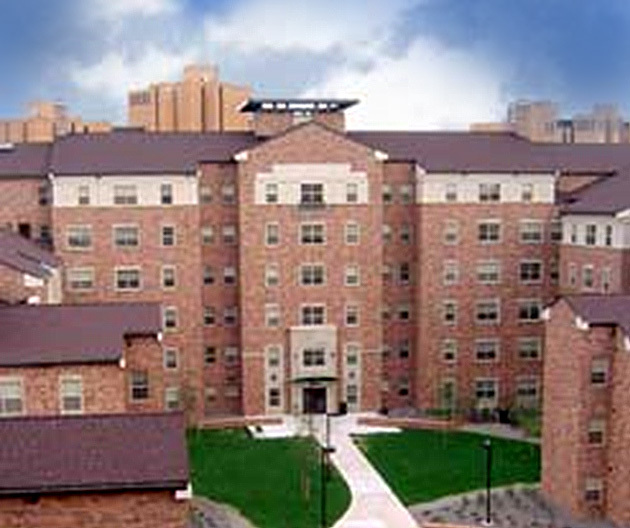 Two (2) six-story composite joist and beam steel student housing towers.